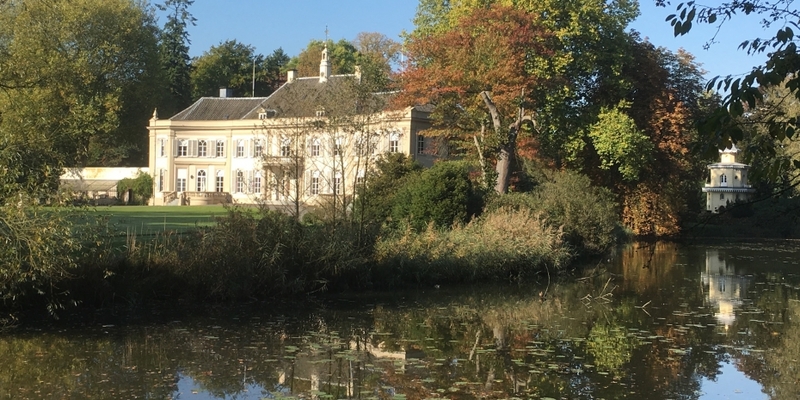 In 2017, the Landfort Heritage Foundation (sEL) acquired the historic country house Landfort in Megchelen (municipality of Oude IJsselstreek). The foundation has since focused on its future and its mission. The foundation regards the entire constructional and scenic restoration of Landfort as a major objective. In doing so, the country house, the annexes, the historic bridges, and the park will regain their former grandeur. The house will be restored to its original state and will be made suitable for receptions and private habitation. Furthermore, sEL will rebuild the demolished coach house, restore the vegetable garden and fish pond, plant an orchard with standard fruit trees and put back the disappeared fruit walls. sEL wants to build a historic greenhouse in the park in order to responsibly accommodate the planned collection of orangery plants during the winter months. Furthermore, the two old bridges will be restored, and the disappeared boathouse will also return. In addition, the moats will be dredged and supplied with new vegetation. The foundation has decided to keep the house inhabited, since experience has shown that habitation is useful way of preserving a historic country house. In this way, there is daily care for the house and the garden, and it also prevents the complex from acquiring a museum-like or static appearance. Nevertheless, future visitors will be able to visit the house and experience how the surrounding nature can be experienced from inside the house. In addition, lectures, exhibitions and concerts will be organised at the country house on a regular basis. It is already known that future visitors will be welcome at the historic country house Landfort. Furthermore, sEL will establish a national centre for Dutch country house culture at this location. This means that this historic country house will become a meeting place for all of those who are committed to the preservation and maintenance of hundreds of historic country houses in the Netherlands. For those directly involved, such as private owners, nature organisations, castle and country house museums as well as country houses with catering facilities, meetings will be organised to share knowledge and provide networking opportunities. As such, we aim to expand Landfort into a national location where knowledge and experience for the preservation of historic country houses is both available and being exchanged. A special reception area will be designed for this in the newly to be built coach house. Visitors for the vegetable garden will also be received here, and the garden master and the garden volunteers will have their own place here. It is said that at most country houses, the burdens are mostly of a material nature while the delights are more of an intangible nature. At Landfort we are going to focus on telling visitors what all of these intangible pleasures meant. Future visitors to Landfort will learn about the many aspects that related to life at a historic country house. At a historic country house one can experience both nature as well as culture. By nature, at Landfort we mean botanical and orangery plants, the historic vegetable garden, old fruit varieties, flowers, rich flowerbeds and a broad colour palette of blossoming trees and bushes. The cultural aspect includes the country house’s design, the architecture, its location in a historical park, the appropriate furnishing of the house, and elements that are related to the way of living and the habitation history. Moreover, the country house will be furnished with a historic interior so that visitors can learn how our ancestors used to live in such places. As such, our visitors can – just like our ancestors did at Dutch country houses for the past 400 years – enjoy various delights. We want our guests to enjoy special trees and plants, the orangery plants, and the many flowers in the park and the vegetable garden of Landfort. 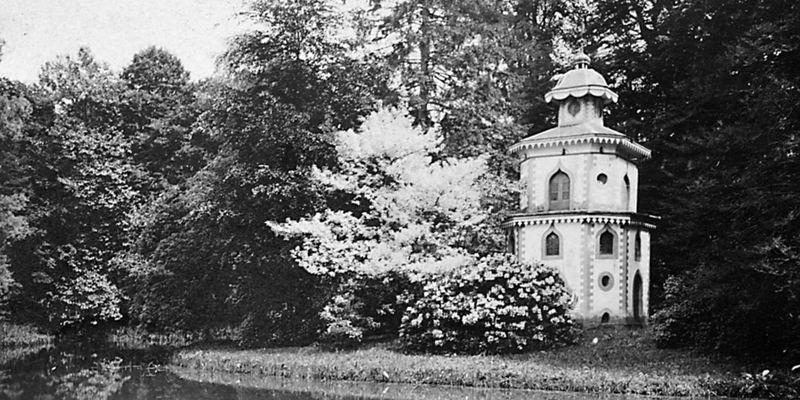 One can also experience all kinds of things that were very common at country houses, such as the impact of the changing of the seasons, the use of the vegetable garden and the diverse harvests throughout the year, the experience of sightlines and the impact of landscape design, nature (e.g. trees) in relation to their use. This also includes how nature is experienced from inside the country house, how people used to experience the seasons, which measures were taken in the house and in the garden for the changing of the seasons, and how monumentality may be experienced at a country house. Furthermore, one can experience what it’s like to live in a monumental building and what that involves, how people used to live in such beautiful interiors, and many more of such topics. In short, the Landfort Heritage Foundation (sEL) is thinking carefully about useful future uses of Landfort. As soon as this process has been finalised, the foundation will present its policy plan on its website.